In this final volume, Teito desperately searches for a way to drag both himself and Frau out of the psychological trap of Verloren's scythe for a final confrontation with the villainous death god. 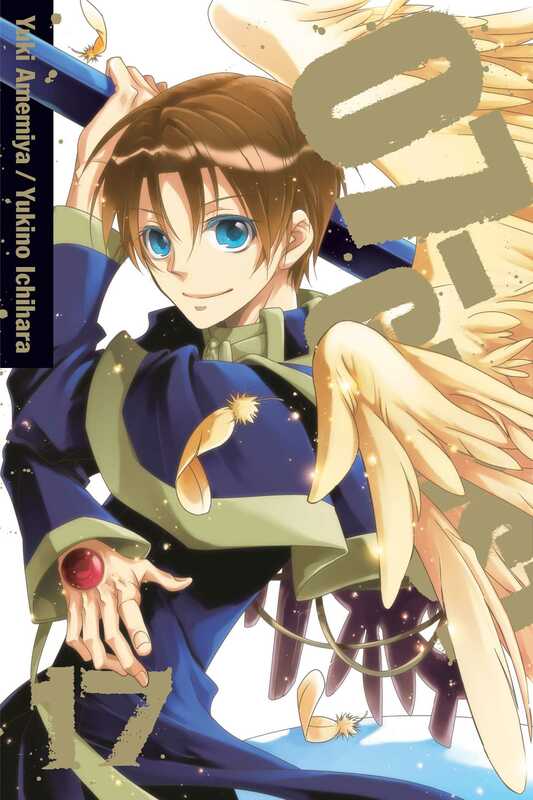 When the moment comes, will Teito sacrifice himself to save the world he loves? Read the conclusion to the dramatic saga of love's triumph over evil!